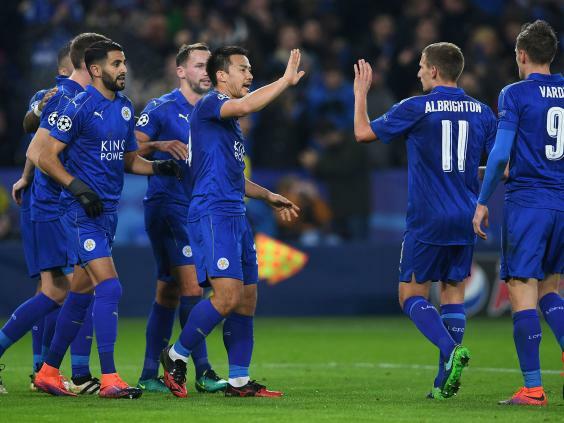 Leicester City coach Craig Shakespeare has dismissed fears that the team will become caught up in their Champions League euphoria. 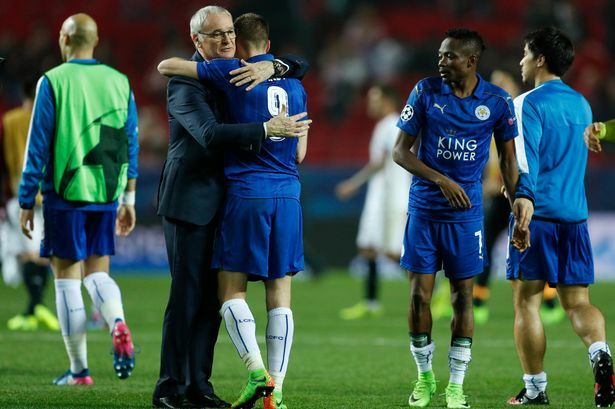 The Foxes are the only English team remaining in the competition and will face Atletico Madrid in the quarterfinals. However, they have been having a poor season domestically and managed their first away win of the season against West Ham last weekend. 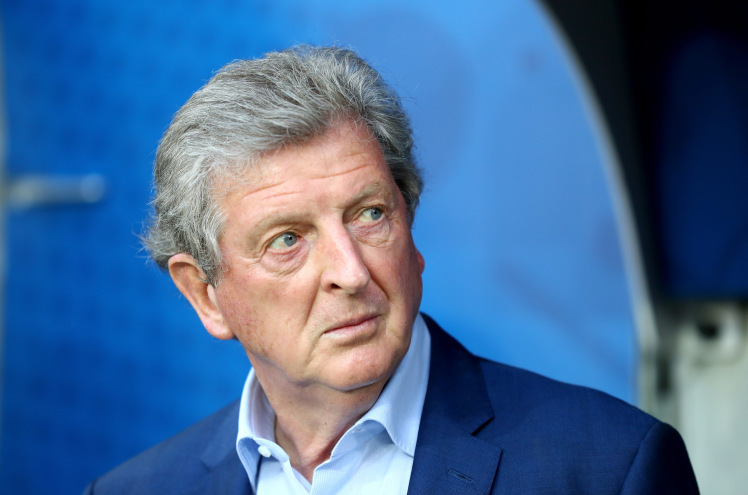 He said that the team has “good memories and nice memories” from the Champions League but their sole aim is to improve domestically and try to recover some form in the few remaining games of the season. He also said that the team will continue to play on the front foot, a tactic that caught Sevilla off guard and they failed to deal with the team’s intensity.